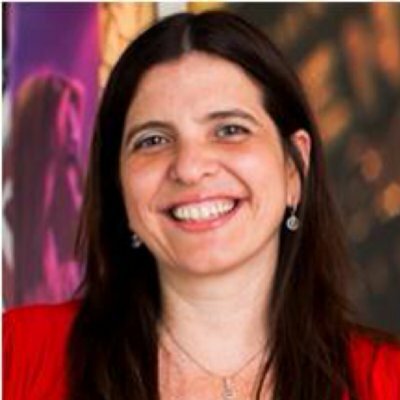 Laura Quevedo - WorldCity, Inc.
Laura Quevedo is the HR Director for Latin America and the Caribbean at Diageo. Quevedo joined Diageo in 2001 as an HR Manager for the South Cone (Argentina, Chile, and Peru). Laura later earned the role of Vice President of HR, working in various roles, such as talent, global sales, and venture. In between serving as HR Director for Latin America, Laura worked as Global Capability Director for Learning and Leadership from 2014 to 2016. Before Diageo, Laura worked as an HR Manager at both PeopleSoft Argentina and Banco Santander Rio. Laura graduated with honors with a Bachelor’s degree in Business Administration and Economics from Universidad de Buenos Aires, where she specialized in Marketing.